NT - Student Engagement and Support at NTSDE! 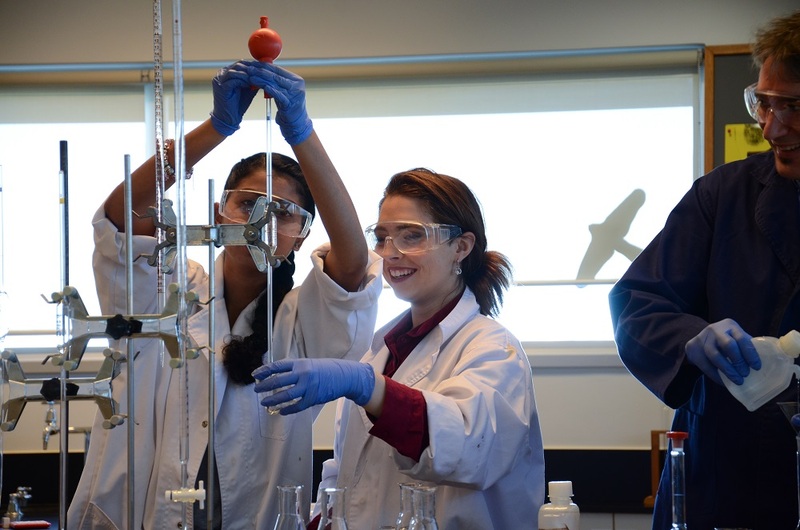 The second semester residential school for dependent and dual Year 10 and 11 students was held in Week 4 of Term 3. Our 20 participants came from all regions of the Territory. At Monday’s Morning Tea, the fundraising event for the Kids Cancer Project was held. The ‘Cupcakes 4 a Cure’ event raised $104. On Tuesday and Thursday, during the second half of lunchtime, many students participated in STEM activities with STEM Lead Teacher, Veronica Ross. The first of the activities involved building structures using only newspaper and tape and in the second activities the students built catapults to launch marshmallows into designated target areas. The chatter and laughter coming from the students during these activities showed that they loved the activities as well as the participation prizes! The CDU also had a pop-up information stall for students during Thursday lunchtime. This was very well attended by the students. 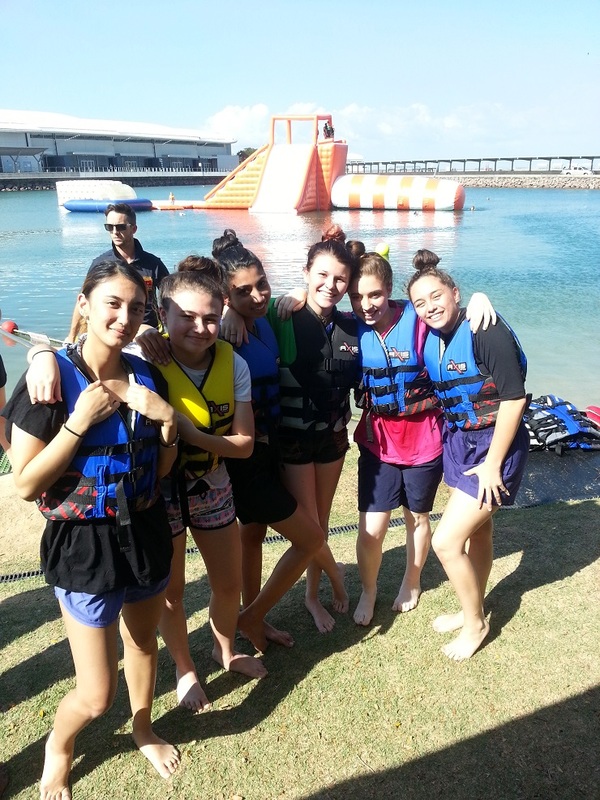 The after-school activities included orienteering through the George Brown Botanic Gardens, ‘Learning to Tackle Waves’ with Surf Lifesaving NT at the Wave Pool, and ‘Bouncing and stand-up paddle-boarding’ at the Big Buoy Waterpark. Other class activities included excursions to the Nightcliff foreshore, Ice Skating at the new Darwin Ice Skating rink and Trampolining.